In stand-up, Michael came up under the wings of Chelsea Handler & Jo Koy. The self-proclaimed “Half-Black Brother with a Korean Mother” now headlines all over the country. 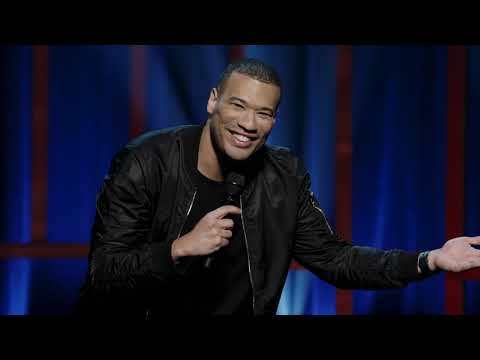 Yo most recently released his hilarious and heartfelt debut stand-up comedy special, called Blasian. In acting, Michael played a reoccurring character on Kevin Can Wait, shot a Damon Wayan Jr.'s pilot Happy Together for CBS, and was a principal in Facebook's upcoming Facebook Watch first sitcom series, Starter Pack. Michael got his start in radio and it continues to be his passion. Yo can be heard daily on Hits1 in Hollywood on channel 2, as well as on his new daily pop culture radio talk show, The Michael Yo Show, on the EW channel of SiriusXM. Michael was previously seen covering celebrity news and gossip on The Insider, Extra, E! News, and guest co-hosting CBS’ The Talk. He continues to appear as a hot topic contributor on The Wendy Williams Show.